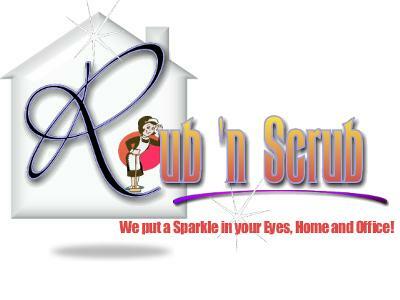 We are a thorough House and Office Cleaning Service. Our attention to detail is unmatched in the cleaning industry. Before a Function / Party, after a Function / Party, Before / After moving in / out, Once off, Home Cleaning, Office Cleaning, Daily, Weekly, Monthly - You decide! Homes, Offices, Medical Facilities, Schools, Houses of Worship, Government Facilities, Restaurants, Etc. In addition to our staff, we provide all of our own tools, equipment and Cleaning supplies. Forget about the hassles of: PAYE, UIF, Pension Fund, Medical Aid, Salary, Sick Leave, Replacement Staff, Etc. Let US worry about all that. We make use of Teamwork. Each team consists of Bonded and Dedicated Cleaning Professionals as well as a Supervisor and Manager. Call or E-Mail today for a free quote! – Estate Agencies Welcome!